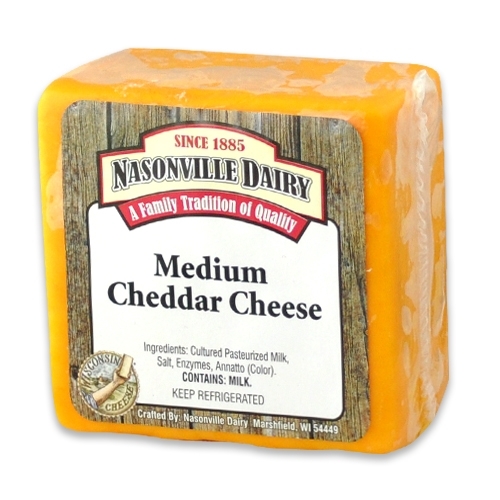 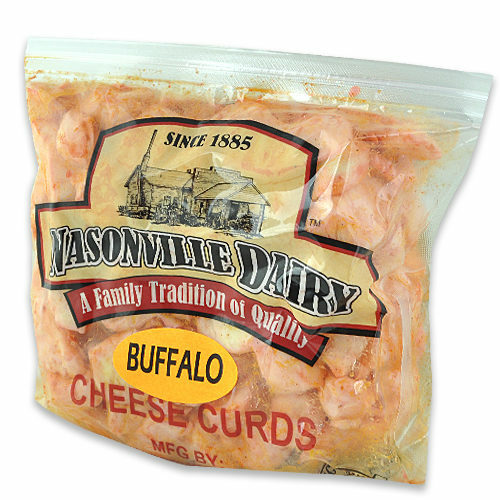 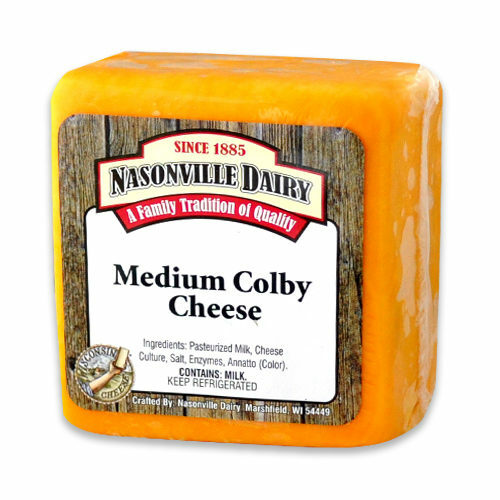 Medium Cheddar has a texture that is slightly creamier than mild, with a fuller Cheddar flavor often described as brothy. 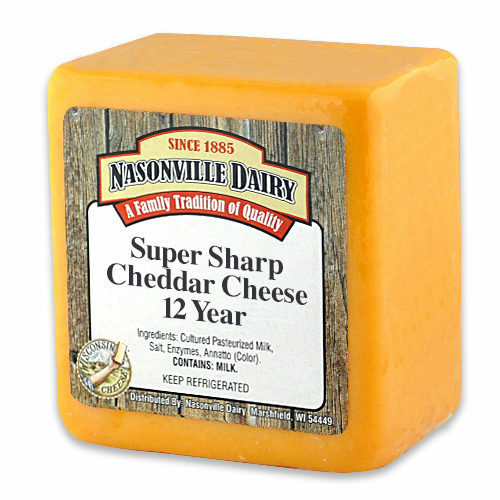 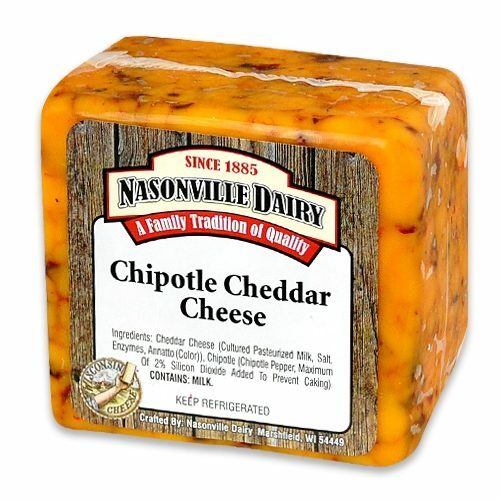 Enjoy it’s rich nutty flavor sliced, shredded, or to punch up cream-based soups or sauces. 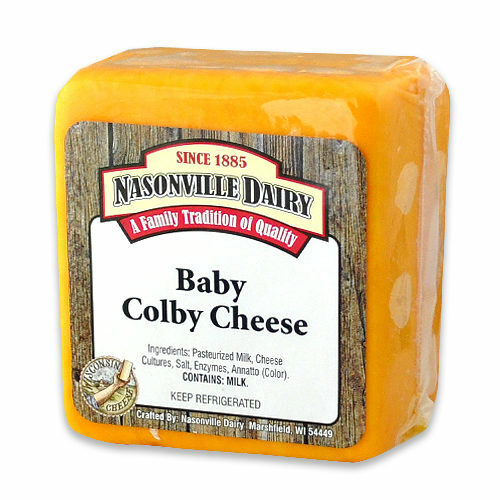 This is the perfect choice for the traditional toasted cheese sandwich or as a topping to a baked potato.